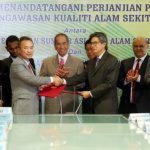 Pakar Scieno TW (PSTW) provides continuous ambient air quality monitoring at 65 strategic locations across Malaysia. 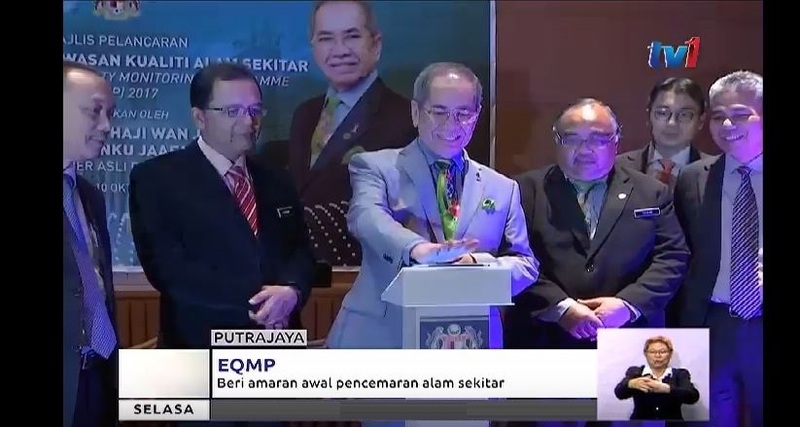 The locations approved by the Malaysia Department of Environment (DOE), strategically located in residential, traffic and industrial areas to detect any significant change in the air quality which may be harmful to human health and the environment. 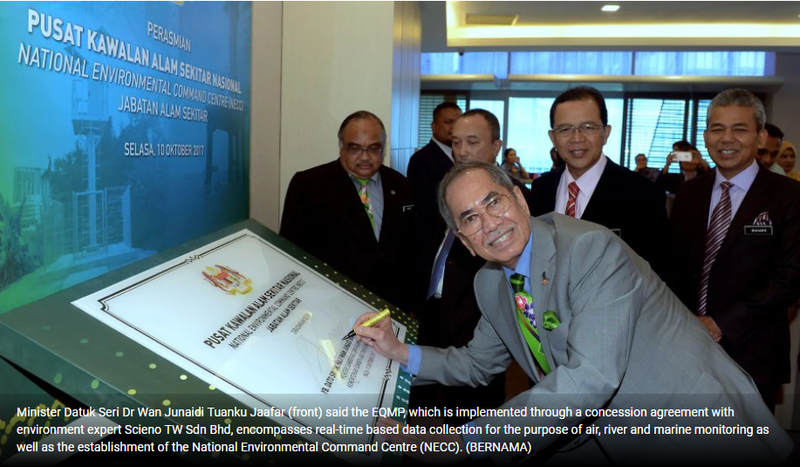 Each monitoring station provides real-time data to the National Environmental Data Centre (NEDC). Parameters of the continuous air quality monitoring stations includes PM-10, PM-2.5, NO-NO2-NOx, SO2, CO and O3. Meteorological parameters such as wind speed and direction, relative humidity and temperature were also integrated with the monitoring of air quality. Determine status and trends of ambient air quality. Ascertain whether the prescribed ambient air quality standards are violated. Obtain the knowledge and understanding necessary for developing preventive and corrective measures. Air Quality Monitoring network is also supplemented by manual air quality monitoring stations located at 14 locations with fixed sampling frequency. 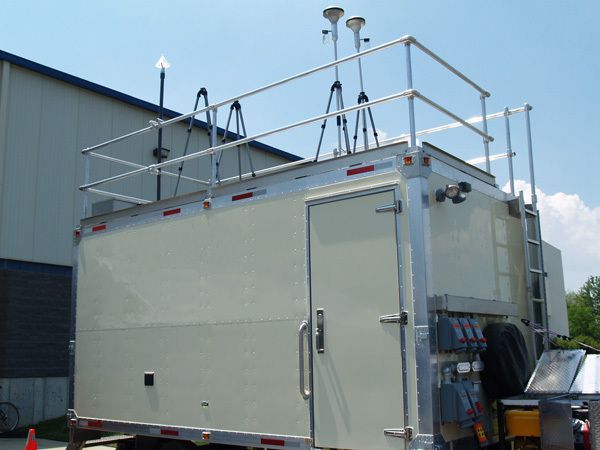 3 units of our mobile air monitoring stations offers a flexible and cost-effective way to monitor air quality in communities that do not have fixed air monitoring stations. 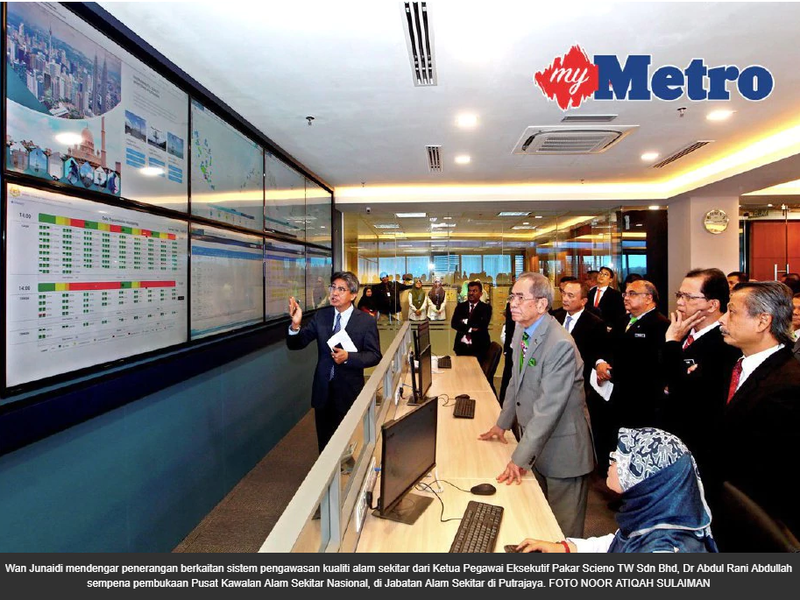 Data from the mobile air monitoring stations will transferred data to the National Environmental Data Centre monitoring system whenever mobile Internet signal coverage is available.